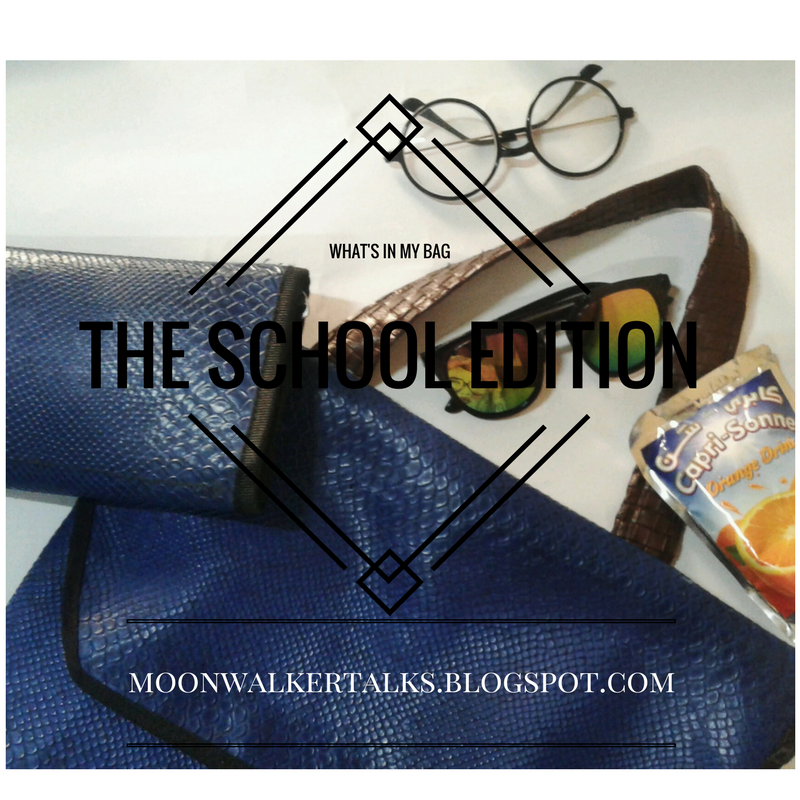 So today, I’m going to be taking y’ll on a bag tour (what my school bag looks like) hope you like! Let’s begin! 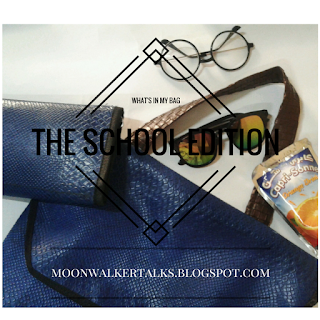 The bag is in form of a tote and backpack which has a matching purse (that’s amazing) and its big enough to contain all my stuff and I got it from @moonwalker_official on Instagram. I also like it because it’s a different type of tote bag, which makes me feel unique! HDQ Planner: Got it from a giveaway from Desola (@Dee_mako) and it’s such an awesome planner (review coming soon). I carry it around because I write my plans and goals for the day in it and also ideas. 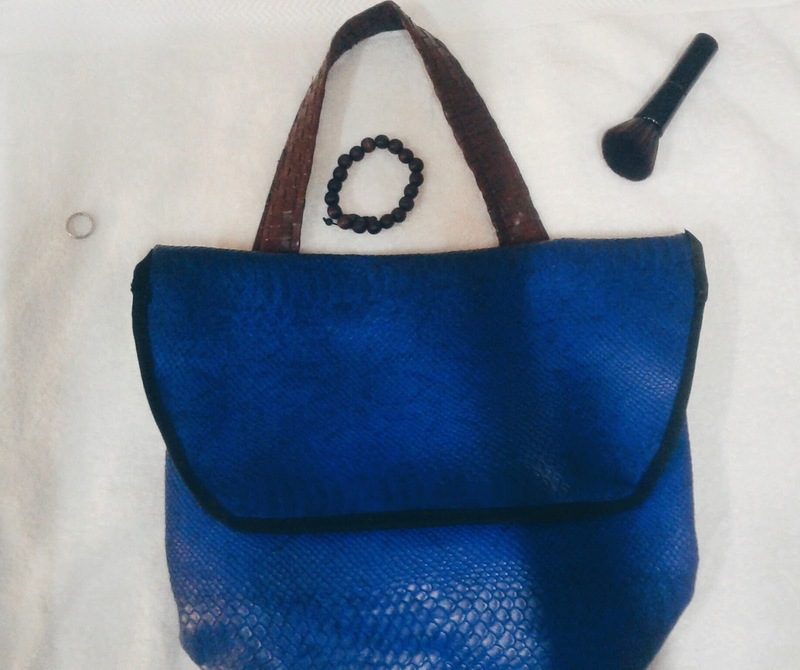 Purse: The matching purse is amazing and has three deep compartment, different from the usual purses and wallets. Contains all my necessary financial items. Notebooks: For writing my notes in class. 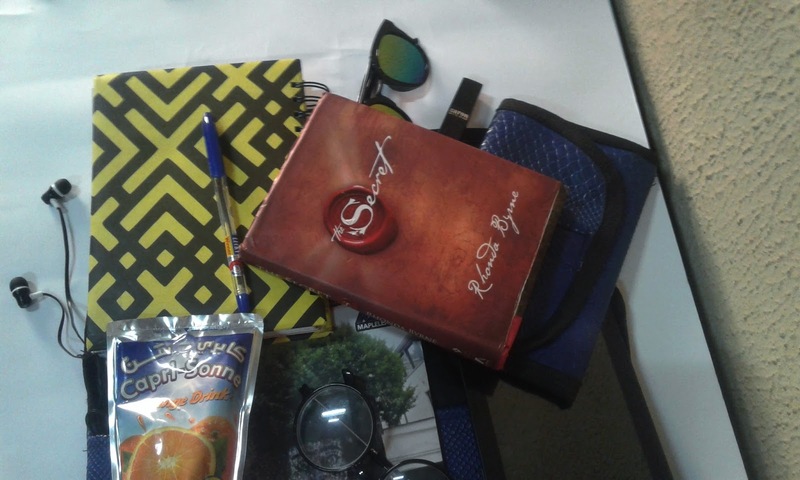 The Secret: This year, I’ve decided to read 2 books per month and The Secret by Rhonda Byne is one of my books for the month, so I take it with me, so as to read when I’m less busy. LipStain: It’s no secret that Lipsticks and Lipstains are my fave make up products! Zaron Posh lipstain is my go-to lipstain. It’s so amazing and lasting. Caprisonne: Am I the only one still in love with Caprisonne? My all-time favorite is Orange. what’s yours? Glasses: Apart from my eye problems, my love for glasses haven’t been here. It’s no little wonder that I’m seen with one almost everytime. This is one fashion item everyone should own. Tablet: For my lecture notes, and many other necessary things. 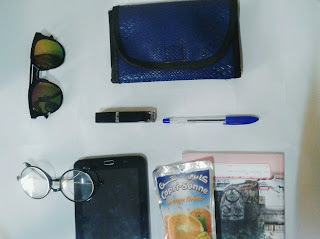 Other things in my bag that are not in the picture are; tissue, charger and sticky notes. Well, these are the major things found in my School bag, what’s yours? What are the main things that can always be found in your bag (male or female)? Do share below in the comment section. Have a Lovely Week!